Spotted these on Whip Up this morning. 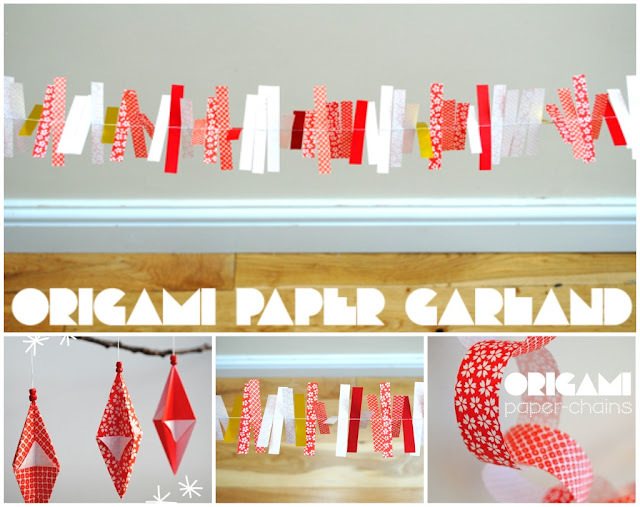 Lovely decorations made from origami paper! Find out how over on mini-eco!